One of the more creative ideas for learning a new water is the basis for our Two Day Tours. 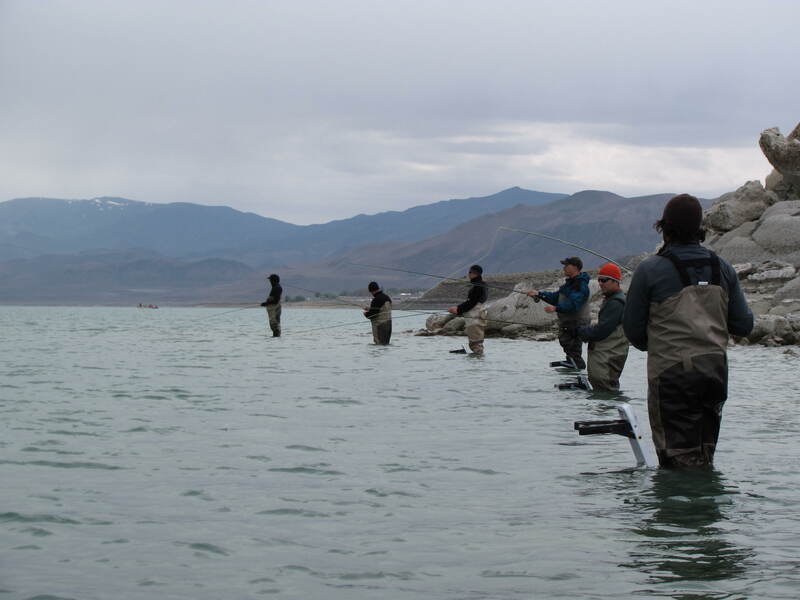 The tours offer anglers a chance to take a two day trip to the lake with a guide in a more intimate setting. Learn the layout of the entire lake and get to check out and fish some of our out of the way locations. Not only will we teach all of the skills and techniques associated with fishing at Pyramid but we will also travel around the lake and learn how to use different fishing conditions to our advantage, come up with a strategy and see how our guides choose fishing techniques including wading and float tubing locations throughout the year. 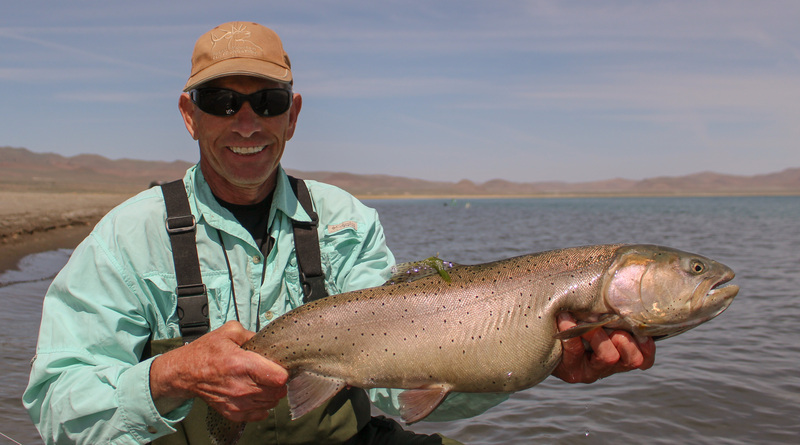 This program is designed for intermediate to advance anglers who want to learn the real secrets of becoming one of the most efficient Pyramid anglers and have the confidence to use the entire lake. This is also a great way to get paired up with another angler and save some money on a two day guided trip.